The water temps are getting right to where they need to be on most of Montana’s waters. The fish are in a frenzy and we couldn’t ask for a better weekend to get out catch a big one. 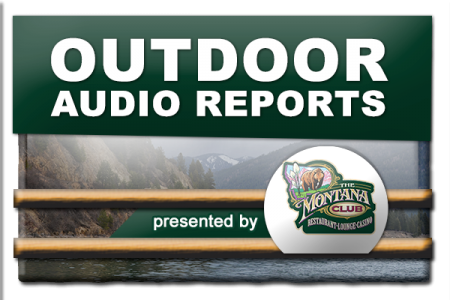 Hear all the border to border reports, for the 4th of July weekend, from the latest episode of the Montana Outdoor Radio Show.